Yay, rainbow friendship bands are back. Perfect for the spring and summer time. I already fall back in love with them, what a shame that I didn't keep mine, which I owned as a child. So lets find some new ones. so cute love all of the colors! NEON PINK MIT STEINCHEN :) MAGST DU AUCH? 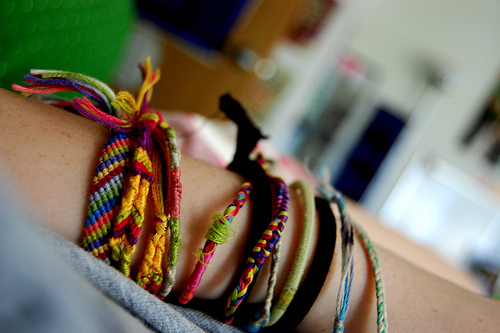 The bracelets are so cute- reminds me of when I was younger! Thanks for the comment on my page much appreciated! I'm now following you. 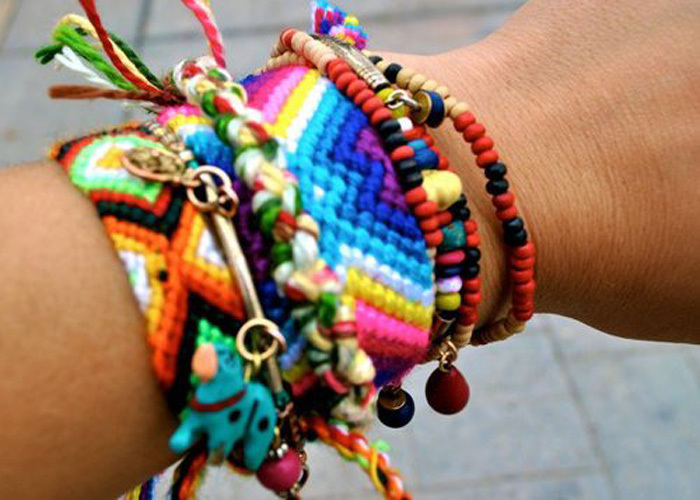 Love all the colours in this post! check out my blog if you'd like!!! I'm so happy they are back! Kinda sorry I didn't keep mine from junior high days, love the colorful combos! 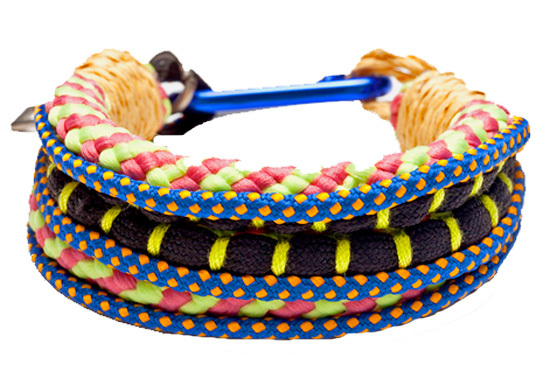 Those friendship bands are great, so colourful, but do i get given one for a present o can i buy them? domain at the right price and ensuring his clients utilize the best marketing tactics that really work.